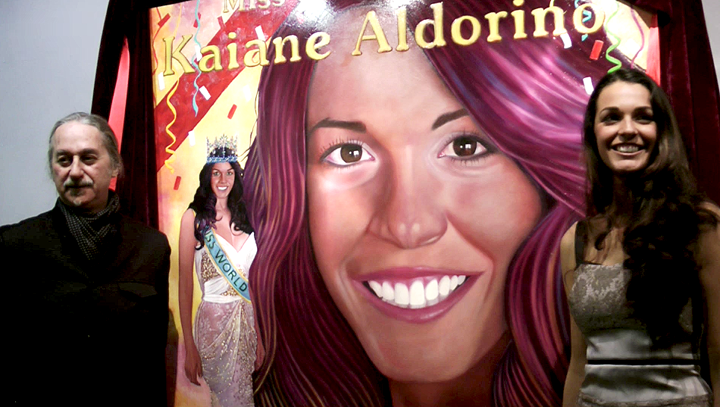 Yesterday evening, Mayor Tony Lima was invited to unveil a portrait of Miss World 2009, Miss Kaiane Aldorino, painted by veteran accomplished Gibraltatian Artist, Ambrose Avellano. The piece includes a full-length portrait of Kaiane wearing Gibraltarian designer, John Galliano’s dress shortly before finishing her reign as Miss World in 2009. The canvas also includes a close up of Kaiane’s face and her title. Commenting on the painting, Kaiane noted that the gesture had meant a lot to her and thanked Ambrose for immortalising her in the beautiful painting. The Gibraltar Regulatory Authority (the “GRA”) has been informed by CTS (Gibraltar) Limited (“CTS”) that, further to Direction Notice A02/2013 (the “Direction”) issued on the 5th February 2013, they would be publishing a notification to its customers saying that the company is “working tirelessly to resolve the present situation positively but are obliged by the GRA to advise… that if our efforts are not successful operations will cease on Friday 8th February at 18:00 hours”. Unite the Union’s Women’s Committee is reminding the public that International Women’s Day will once again be celebrated by the group. They will be in Casemates Square on March 8th from 9am to 2pm providing leaflets and information on the occasion. The Trust insists that the area is in desperate need of a regeneration drive. They note that many of Gibraltar’s pre-war properties include a number of beautiful features including high-ceilings, fireplaces, bannisters etc. 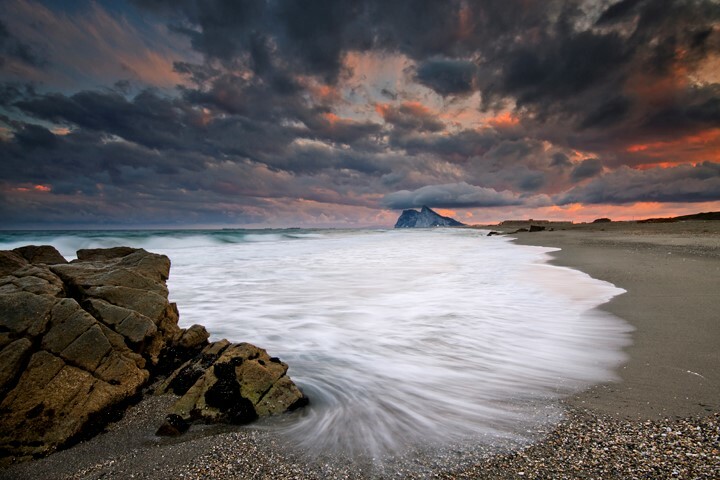 Felipe Lopez is the lucky winner of today’s YGTV Daily Photograph Competition with his sombre photograph of the view of the Rock as seen from a Spanish beach. The dark sombre hues of the shot, as well as the hellish appearance of the sky make the photograph particularly intriguing to the viewer. Minister for Social Services Samantha Sacramento, recently paid a visit to Asansull, in La Linea, to familiarise herself with the workings of the Centre which caters for people with learning disabilities of all ages. 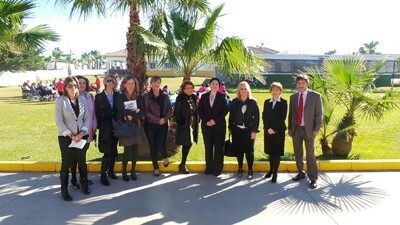 The Minister was accompanied by the Care Agency’s Chief Executive Officer and senior Goverment officials. Ms. Sacramento and her party were taken round the different installations at Asansull, which was established in 1970, through initiatives undertaken by families of the affected residents. Following a direction issued by the GRA to CTS, last week, requiring them to cease operations after not renewing their licences, the Regulatory Authority has further insisted that the company must inform clients that operation will cease by close of business on Friday. 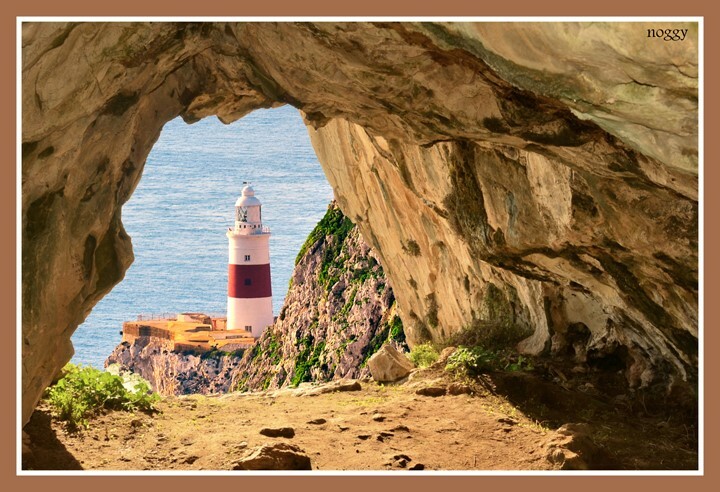 Today’s winner of the YGTV Daily Photograph Competition is Francis Noguera, with his shot of the Europa Point Lighthouse, as seen through one of the many caves found in the Rock. The photo was taken with a Nikon D7000. The light streaming in through the cave entrance gives the image a warm undertone, reminiscent of long Gibraltar Summer evenings. The outline of the entrance also frames the lighthouse in a way that is pleasant for the eye. 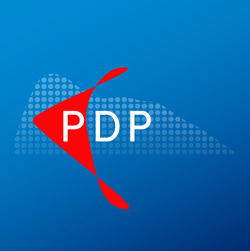 The PDP yesterday claimed that following a whole year in office, the Government has yet to put forward a credible traffic and parking plan which will help alleviate congestion, provide environmentally sensible alternatives, encourage less use of cars, and provide cost effective parking for those who need or want to use their cars. The Party insists that it would like to find a modern and environmentally – friendly solution to the parking problem. They claim, ‘We need to continue to increase the incentive for people to use state of the art public transport such as the free bus service or to choose to walk or cycle. Gibraltar is not yet sufficiently pedestrian or cycle friendly and the Government should invest in making it so. In a small place like Gibraltar where a free bus service is available there is no reason why we should still be witnessing tailbacks and congestion on a daily basis. Car sharing to work should be encouraged when more often than not there is a lone driver in a car.